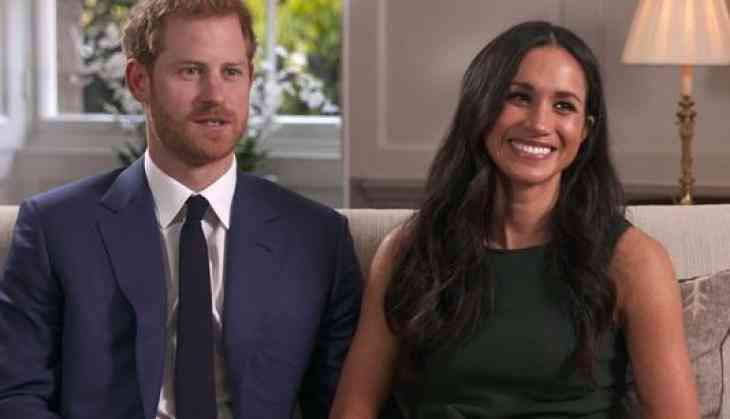 The royal couple Prince Harry and Meghan Markle has decided who will play for their church service. They have decided other things also for the wedding which includes the designers, pastry chef, perfume and several other things too. The couple has decided carefully who will perform at their wedding, with "great deal of interest and care". A person from named, Sheku Kanneh Mason participated in Britain's Got Talent revealed that he received a personal phone call from Meghan asking if he would play at the 19 May wedding. Prince Harry noticed Sheku, when he played at a charity concert in London last year. He posted on Twitter, "I'm so excited and honoured to perform at Prince Harry and Meghan Markle's wedding. I was bowled over when Ms Markle called me to ask if I would play during the ceremony, and of course I immediately said yes!!! What a privilege. I can't wait! At the royal couple's wedding which will take place at St George's Chapel, the church's choir –The Choir of St George's Chapel – will also perform. The church's choir was founded in 1348 and is made up of 23 boys and 12 adult men. Sheku will also perform solo along with him a orchestra will also play, with musicians from BBC National Orchestra of Wales, the English Chamber Orchestra and the Philharmonia performing, led by conductor Christopher Warren-Green.